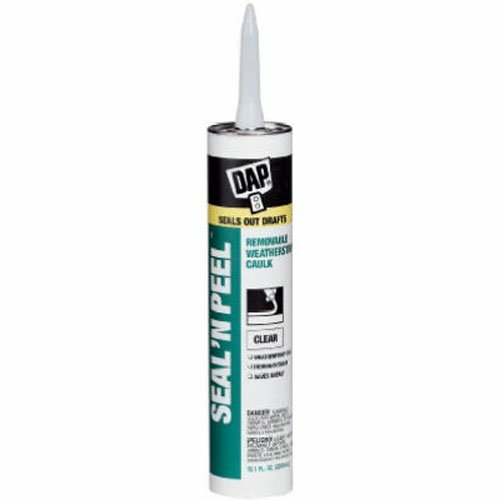 Polyurethane insulating sealant specifically formulated to dam drafts and create a moisture barrier across the rough openings of windows and doors. The low pressure formula is proven to not bow window frames and doorjambs. The intense white foam can also be easily trimmed after 30 minutes, sanded, or painted in 1 hour. 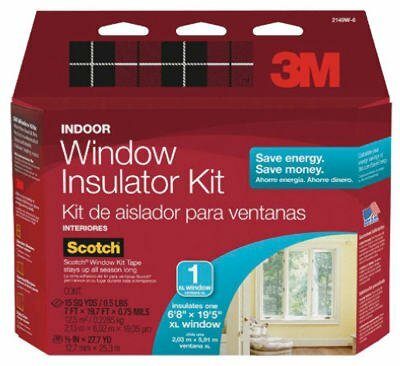 Provides a permanent air and moisture seal to counterpoint the energy efficiency of todays windows and doors. The keep an eye on glide applicator permits for precise application and permits for reusable dispensing. One 12 oz. can seals as much as 4 residential windows (36” x 60”) or 2 residential doors (60” x 84”). Conforms to ASTM standards. 12 oz. can.